Women filmmakers! Made a feminist film? London Feminist Film Festival wants to see it! 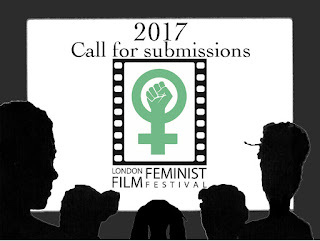 Submit now for the 2017 fest! 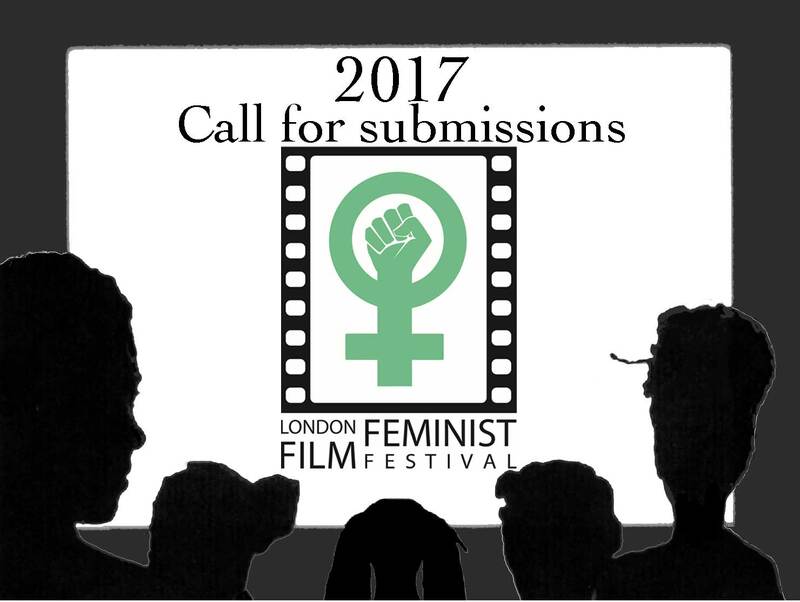 The London Feminist Film Festival is committed to supporting women filmmakers, getting women’s stories out there, and encouraging discussion/ activism on feminist issues. The call for submissions for 2017 is open until the end of April.